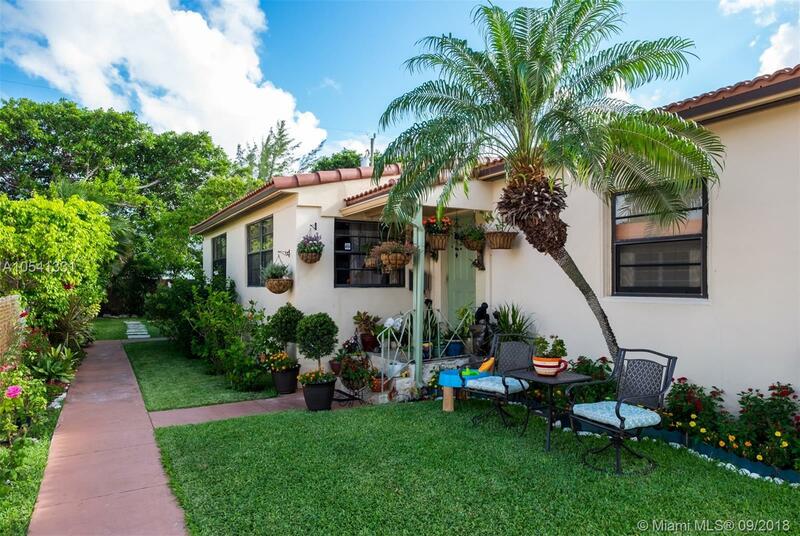 A wonderful unit within a duplex in North Miami Beach. Unit features an open layout with 2 bedrooms, 1 bathroom + a Den that can work as a third bedroom. The duplex is very well maintained and a great backyard. Newly barrel roof, central AC, updated interiors, separate laundry room, manicured garden, and space to park 2 cars. Great neighborhood, walking distance to the beach, nice parks around and public transportation nearby. Easy to Show. Fast approval. No Association.